Ms Sitharaman directed the Navy for early augmentation of the base. 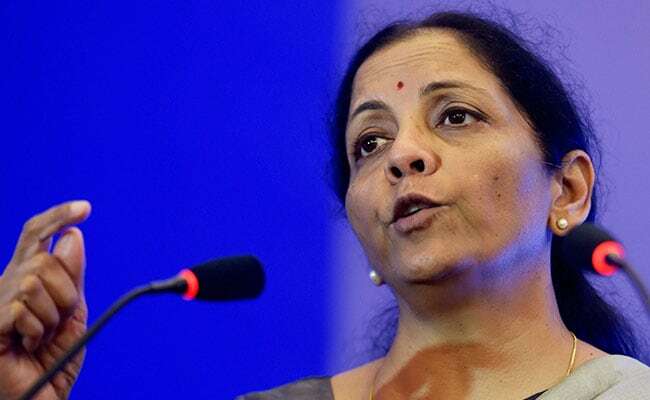 New Delhi: Defence Minister Nirmala Sitharaman on Thursday visited the newly-developed Karwar naval base near Karnataka, and issued instructions to expedite its ongoing infrastructure development. Chief of the Naval Staff Admiral Sunil Lanba accompanied Ms Sitharaman during the visit. "The defence minister was apprised of the existing facilities developed under Phase I. She also reviewed the status of ongoing/planned works under Phase 2A," the defence ministry said in a statement here. Once the base is fully developed, it will be one of the largest naval bases in Asia. A meeting was also held to assess the status of release of payment of land compensation to land owners, the ministry said, adding Ms Sitharaman directed that the pending cases relating to land acquisition be processed on fast-track basis. Ms Sitharaman also visited the proposed site for the Indian Coast Guard Training Centre at Baikampady in Mangalore. 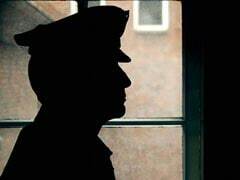 The government had cleared setting up of the training institute earlier this month. Ms Sitharaman also reviewed the rescue operations conducted by the Coast Guard, Karnataka during Cyclone Ockhi.